Dries fast leaving a no-fling film. 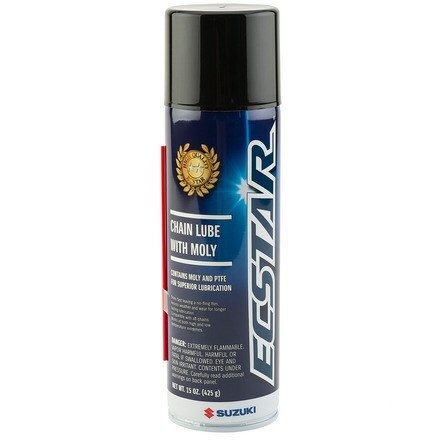 Resists weather and wear for longer-lasting lubrication. Compatible with all chains. Works at high and low temperature extremes.